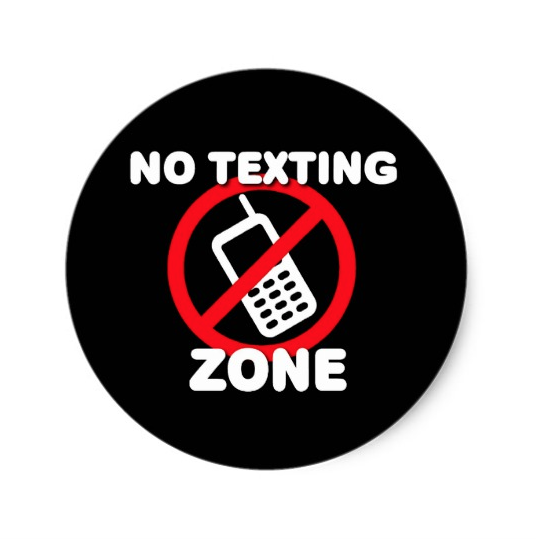 Recently, New York announced it would implement “Texting Zones” along highways in which drivers can pull over and use their phones to text. No new areas are being built, however, instead, NY is simply putting up signs saying “Texting Zone” that lead drivers to rest areas and parking areas already in existence. Will this reduce texting drivers? 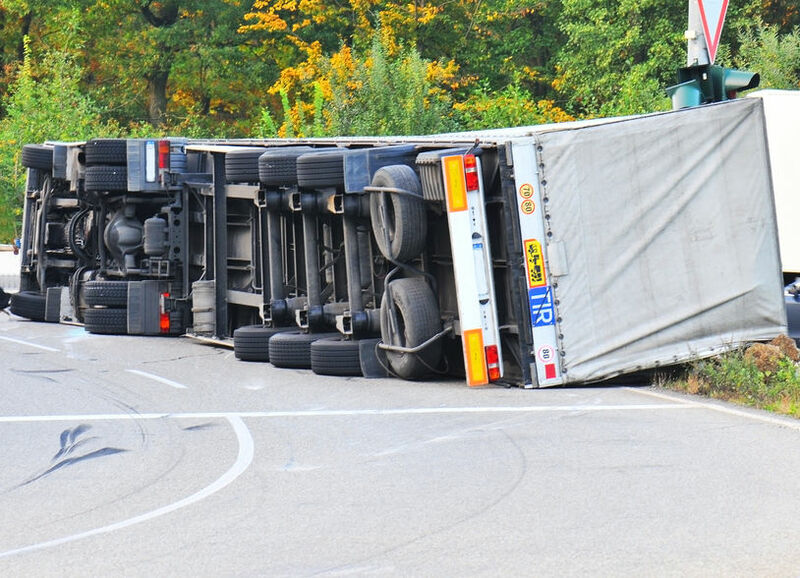 One would hope that it gets drivers to think twice before texting on the road. The dangers of texting and driving are extreme and have been documented for years, for example, The New York Times did a series on distracted driving back in 2009. In spite of efforts to reduce texting and driving, such as the government’s Distraction.gov, people continue to do it and people continue to get injured. The dangers of texting and driving are most easily compared to driving drunk, and in a 2009 test by Car and Driver, texting was determined to be more dangerous than drunk driving. The current social and legal atmosphere surrounding texting and driving is probably also compared to drunk driving. In the 1980s and 1990s, campaigns like MADD, created by a grieving mother, attached a strong social stigma to driving drunk, made people more aware of the danger, and influenced legislatures to increase penalties. Now, with texting and driving awareness campaigns have made people aware of the danger, and penalties are increasing. Just like drunk drivers, though, people are still doing it. But in contrast to drunk drivers who are drunk for the entire drive, texting drivers only text for moments, making it difficult to enforce the penalties before a RI personal injury lawyer is needed. Perhaps the best way to prevent distracted driving is to attach a stronger social stigma to texting and driving. In our Cranston personal injury law practice, we too often see the dangerous consequences of distracted driving resulting personal injuries, so it’s no wonder that NY would create “Texting Zones.” It’s just another reminder that texting and driving is dangerous, and if drivers remember that, maybe we won’t need another grieving mother to start another campaign like MADD. If you or one of your family member were injured by a driver who was texting while driving, call our offices to discuss whether you have a case or not. Mike Bottaro is here to help you!